The Mentor Group - Project Management and Project Leadership Training (2 Days) - N The Mentor Group International Ltd. This Project Management and Project Leadership Training workshop focuses on both the technical aspect of planning and executing a project, as well as the project leadership and other soft skills that are critical to a project’s success. Our training for both of these workshops is hands-on, highly interactive and practical and enables the participants to immediately apply the learning to their own projects. Successful project managers are managers who practice both strong management skills and effective leadership skills. Leadership skills are not the same as management skills. Strong management skills can be gained through experience and practice. Leadership skills can be learned, and leadership qualities can be developed. Effective leaders develop new leadership skills to complement those that made them successful as managers. However, even with improved project success rates and more technologically advanced tools and techniques to help improve team productivity, organizations today still face many complex challenges in setting and achieving their strategic goals. One big challenge is coming from the lack or weakness of “leadership” in organizations. To be successful in implementing their strategic goals through projects and programs, organizations need effective leaders. Organizations need to have successful project/program managers who are also effective leaders. What leadership skills do project managers need? Are project management skills not sufficient? This training program focuses on leadership competencies required for project managers to manage their teams effectively and deliver projects successfully. The training will cover the differences and the commonalities between project management and leadership. The focus will be on building competencies to transform successful project managers into effective leaders. This training program trains your project management professionals to utilize best practices in project and program management in their organizations. Through this training program we have seen project success rates improve in the last few years. Project managers have mastered implementing project management methodologies, leveraging advancement in technologies as applied in useful project management and team collaboration tools and techniques. Participants will learn about practicing leadership skills in managing projects, including interpersonal communication skills, negotiation skills, influencing skills, and team building, as well as the most basic leadership competencies in motivating and inspiring teams. 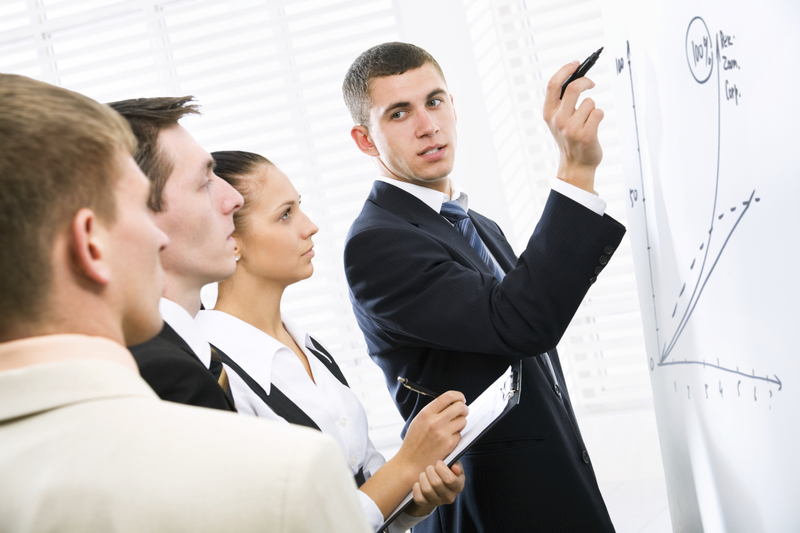 We provide both classroom and on-line training in Project Management and other associated areas. Our classroom workshops are conducted only for our clients in-house, and they are available for all areas of project management.